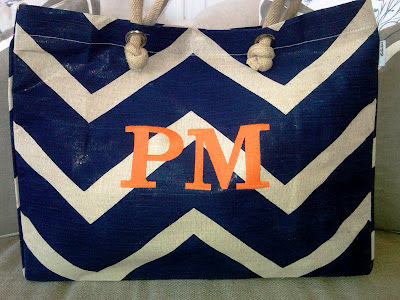 Number Four Eleven: NEW SUMMER TOTES! 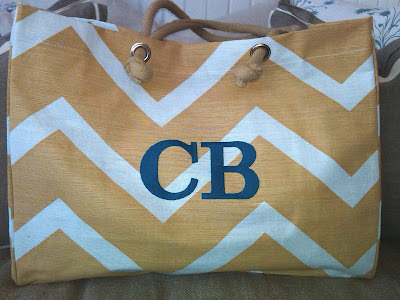 How cute are these new totes?! They come in a Navy & Natural Zig Zag and Tan & White Zig Zag. I see one of these in my Auburn bound daughter's future, love! Number Four Eleven opened its doors in Savannah, Georgia in 2006. Claire Lindley Reeve and Courtland Smith Stevens mix classic and fresh ideas into the historic storefront in their Downtown Design District location. You'll find crisp table and bed linens alongside vintage furniture finds. It's the perfect place to find a one-of-a-kind item or a gift for a friend. Make your purchase extra special by adding an heirloom quality monogram!